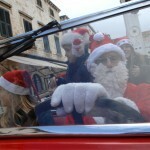 St. Nicholas Arrives In Style! 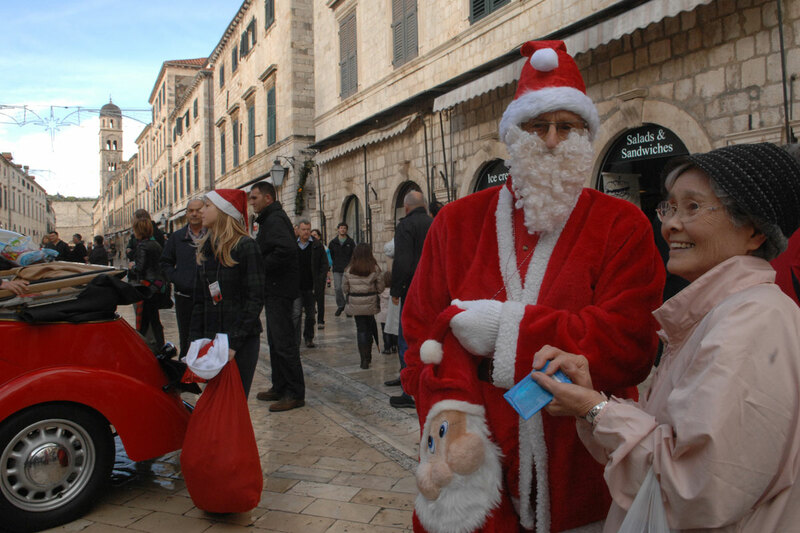 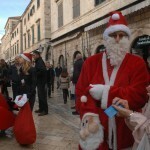 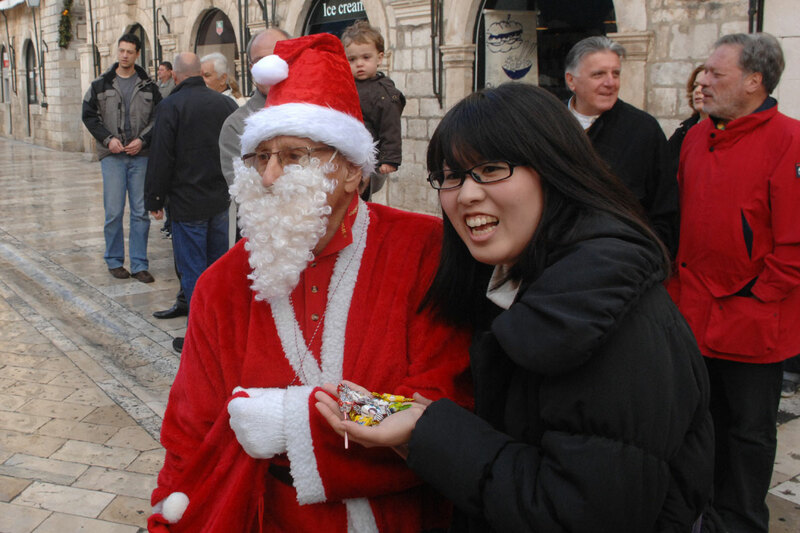 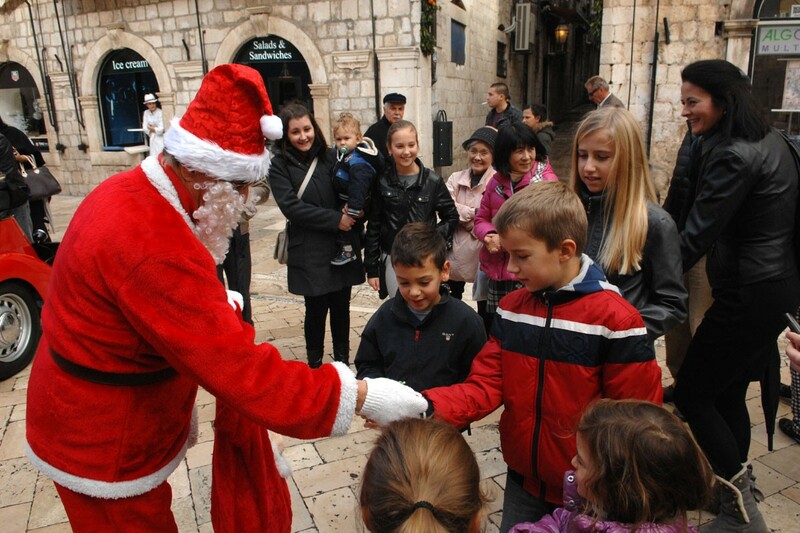 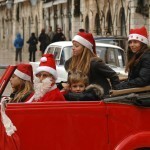 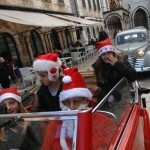 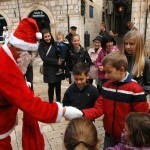 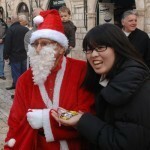 The feast day of St.Nicholas is one that is always celebrated by children and adults alike in Croatia. 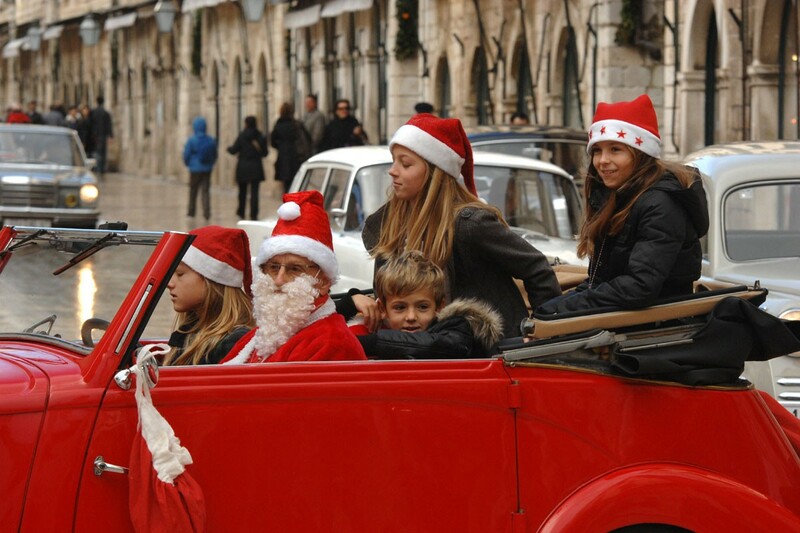 Every year on December 6th, well behaved children awake to gifts from the Saint who leaves them in little boots. 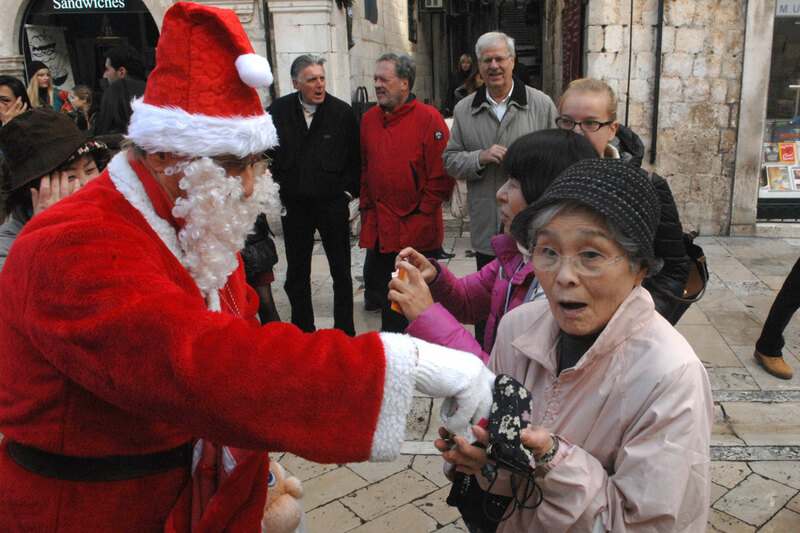 Oranges are a traditional gift from the Saint in the run up to Christmas. 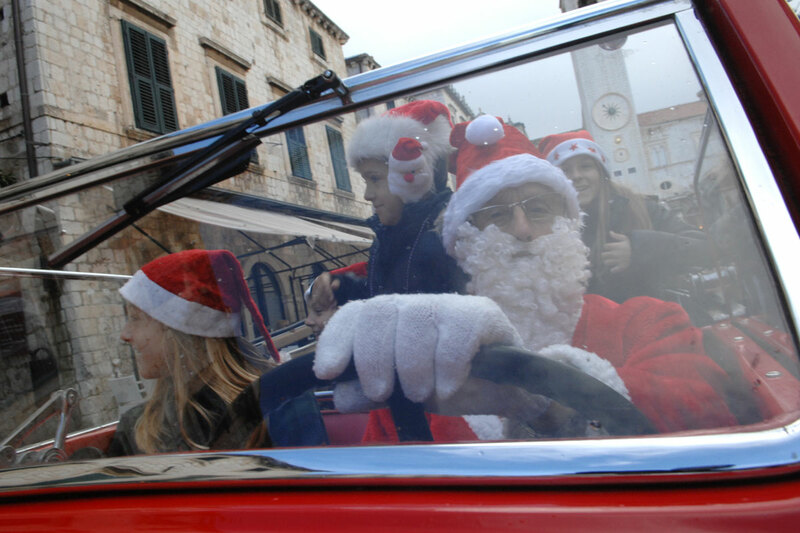 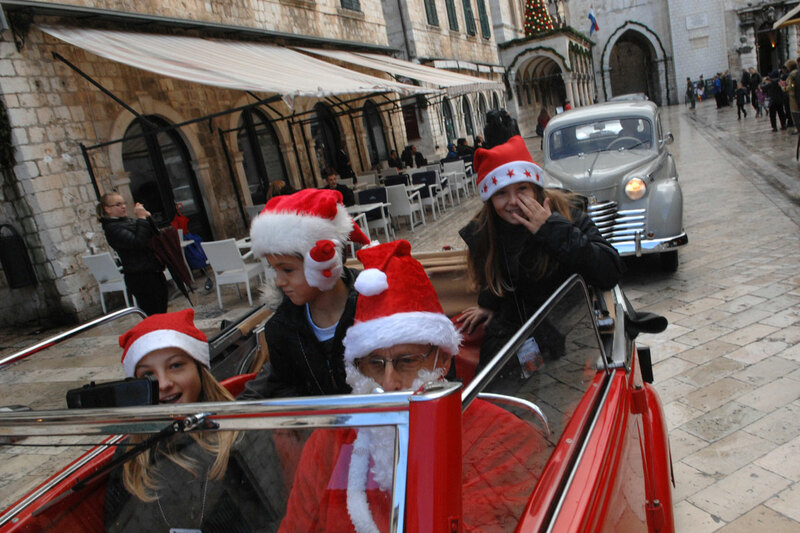 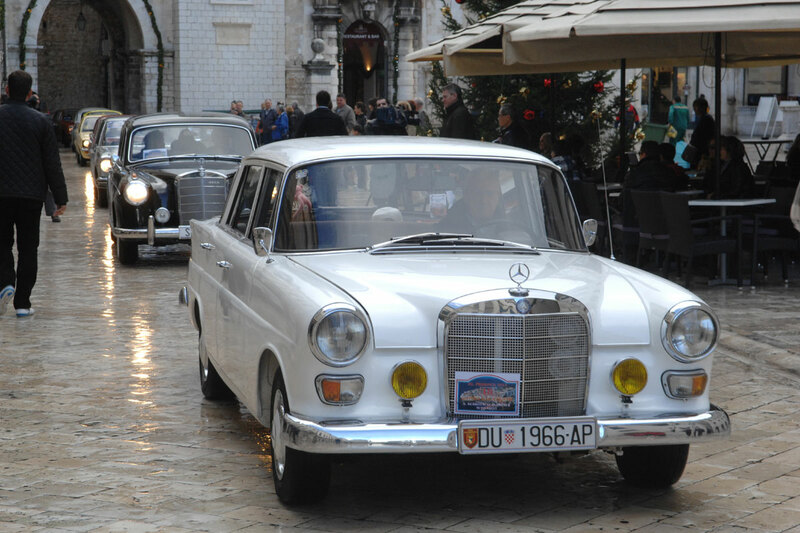 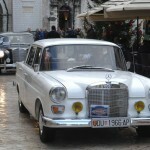 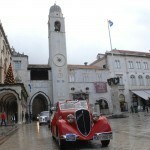 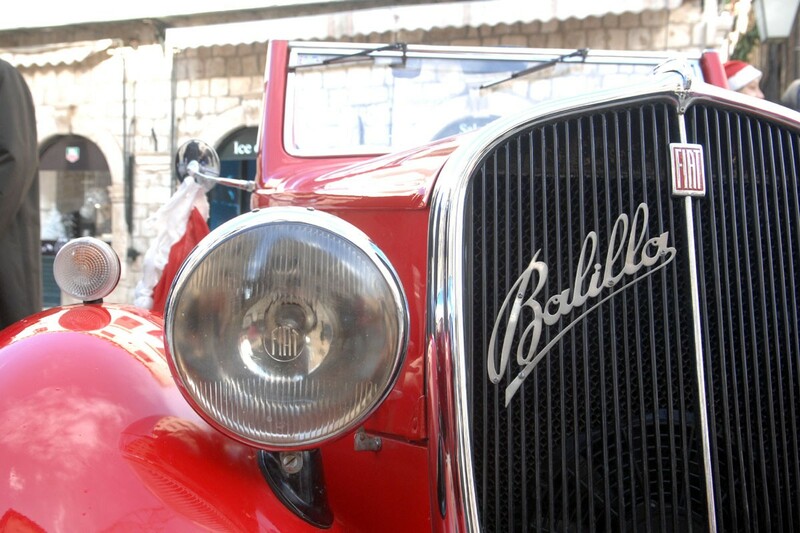 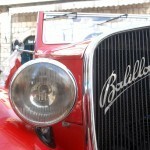 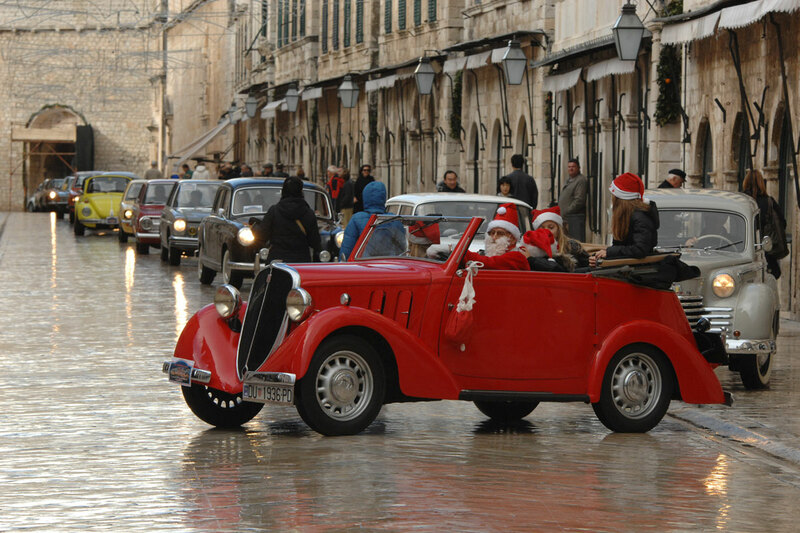 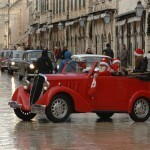 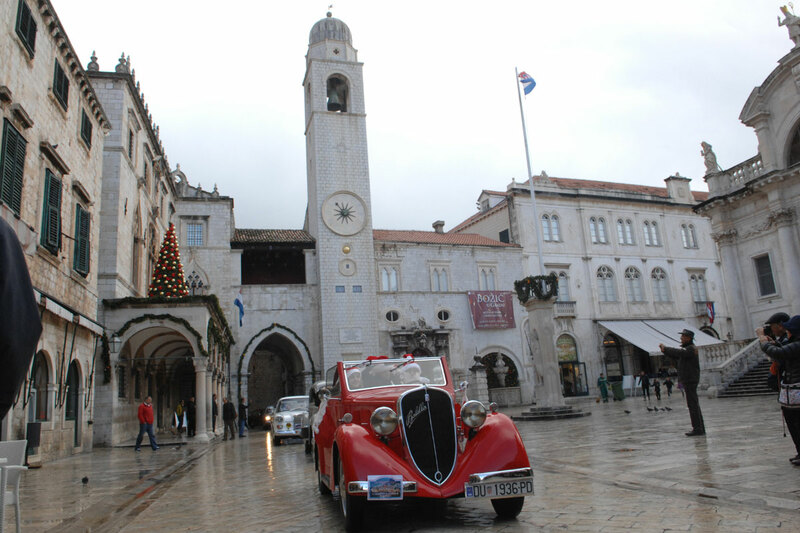 This year St.Nicholas arrived in style on the Stradun, travelling in a red old timer to deliver sweet gifts to the children of Dubrovnik. 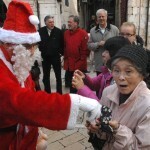 Tradition says naughty children receive a twig from St.Nicholas, thankfully none were given out this year!